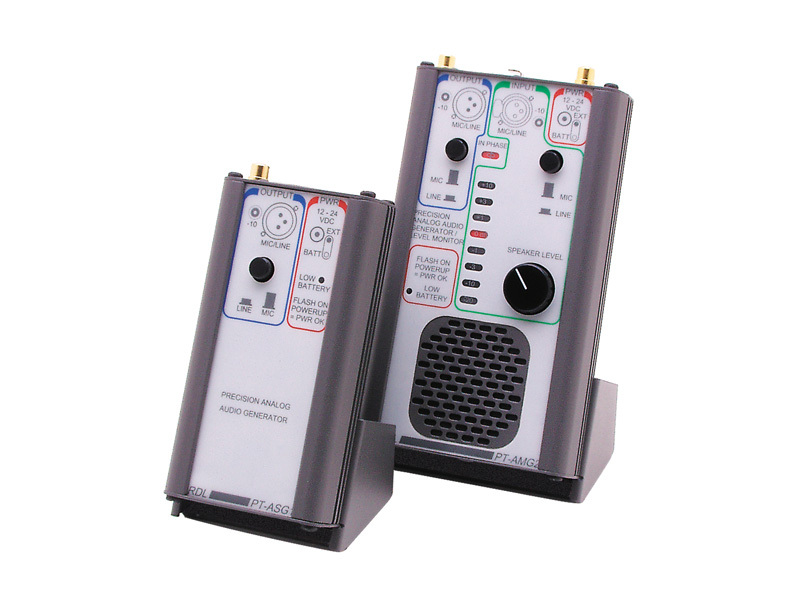 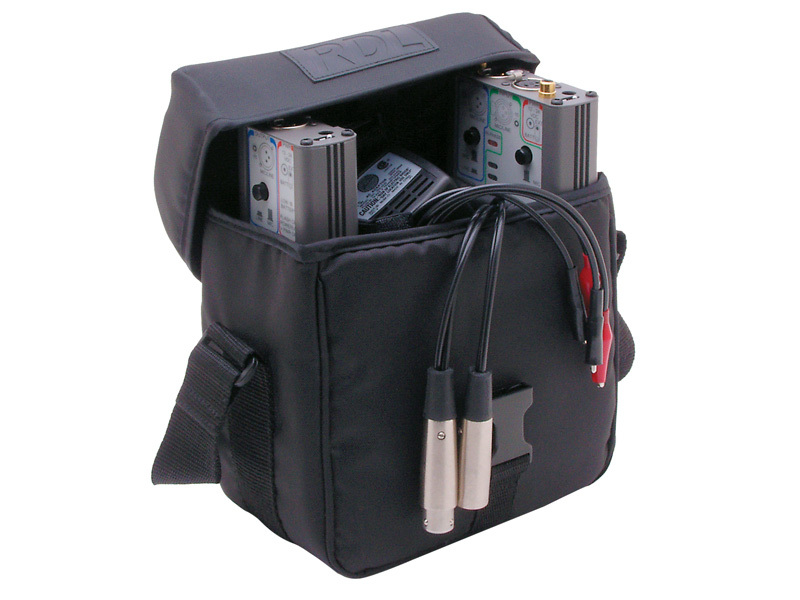 The PT-IC1 is a compact padded nylon instrument case for carrying one or two RDL® portable testers, power supplies and associated test leads. 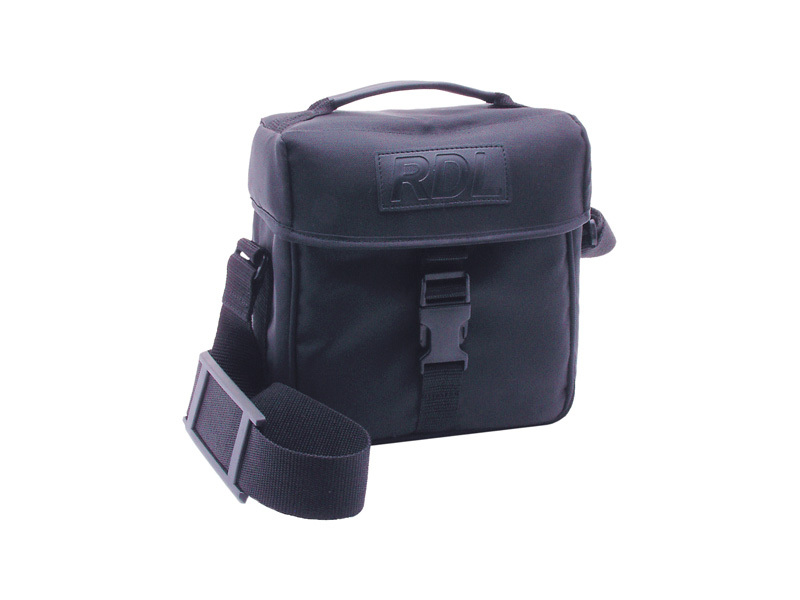 A carrying handle and shoulder strap are both provided. The cover features a zipper pouch for alignment tools.